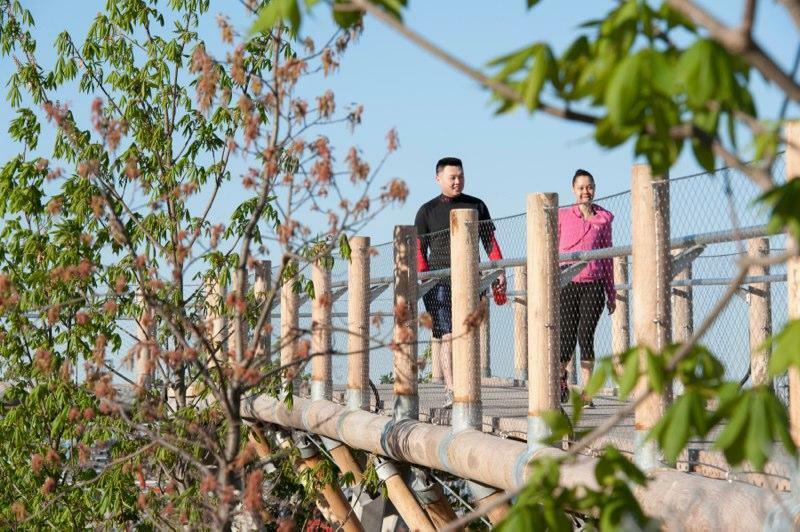 Squibb Park and Bridge provides a unique and vital access point to the park. 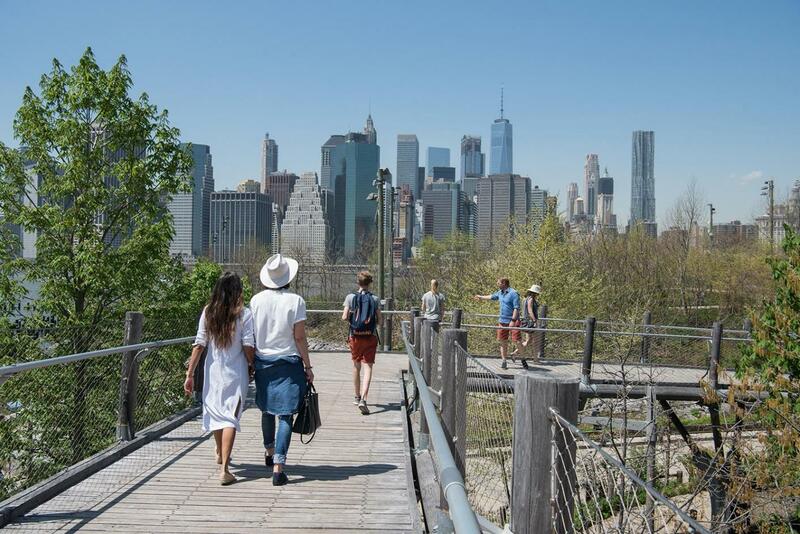 The bridge’s proximity to public transportation offers park visitors a route to Brooklyn Bridge Park that is not only convenient but dramatic. 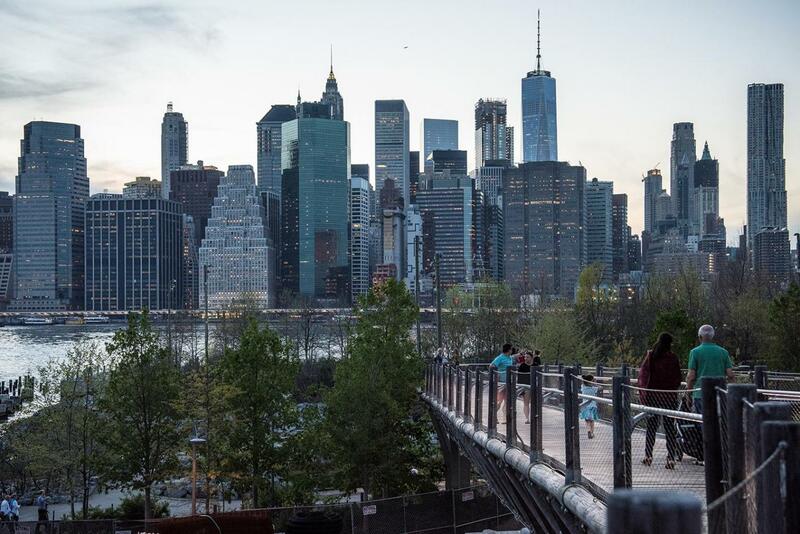 Made with black locust timber, bronze and galvanized steel, Squibb Park Bridge connects Pier 1 with Brooklyn Heights, allowing visitors to come and go with ease and putting them within a stone’s throw of public transportation. 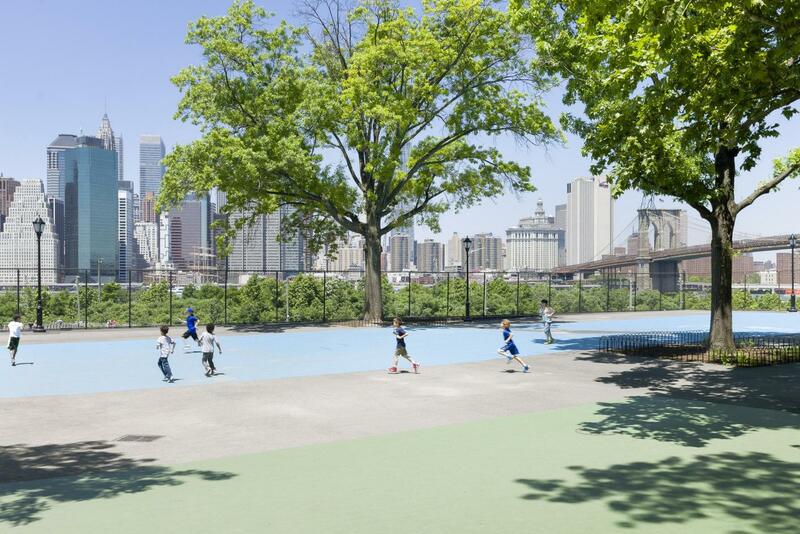 Renovations to Squibb Park improve the community’s access to Squibb Park, Squibb Park Bridge and Brooklyn Bridge Park. Material and finishes in Squibb Park replicate the existing furnishings to be consistent with the neighborhood’s historic character. The original ramp has been re-graded in order to enable ADA access into the park for the first time. Lighting around the perimeter of the park allows the park to restore evening hours. 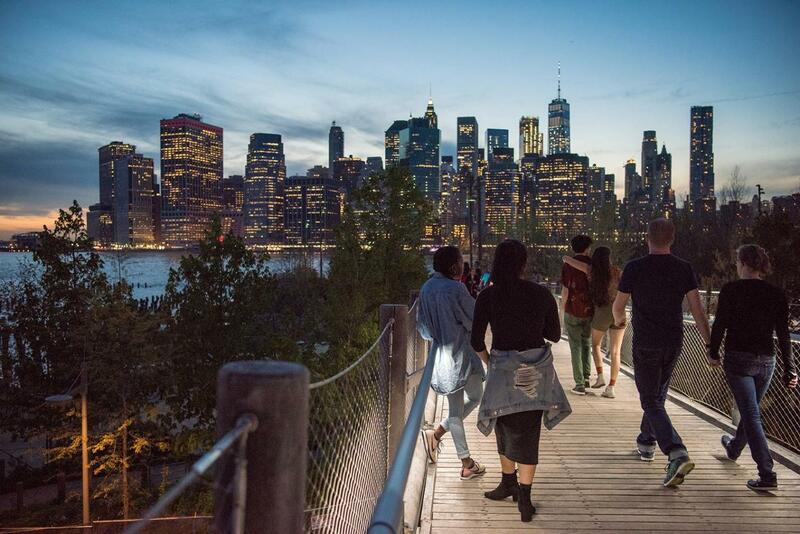 Please note that Squibb Park and Bridge are open 6am-11pm.